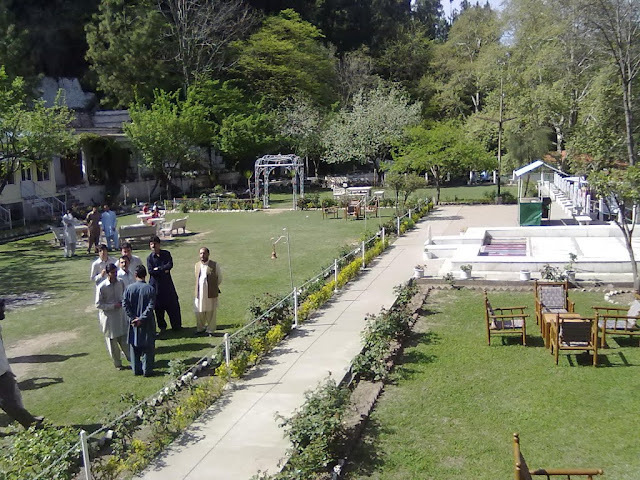 Marghazar is a hill station located in Swat District of khyber Pakhtunkhwa province of Pakistan at a distance of 13 kilometers away from Saidu Sharif. 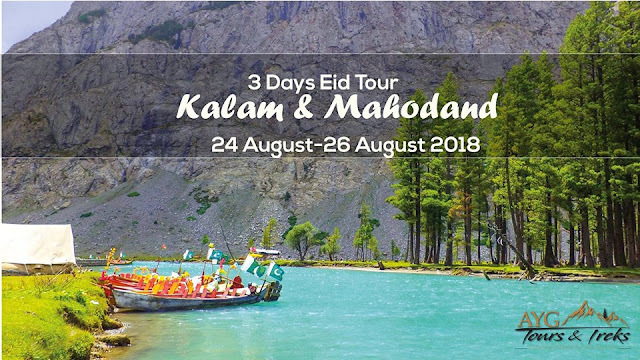 Marghazar, literally means "green land", is really so with green valleys, forested mountains, pleasing atmosphere, cold water springs above which is Koh-e-Elam; mountain of 10,000 feet height with thick forest, springs, meadows. This was the reason that the then King (Wali of Swat), Miangul Abdul Wadud decided to build a summer residence there for himself. He made a palace there in 1940 which was the summer capital of Swat (princely state). The palace was named as Sufed Mahal or The White Palace. This palace is now converted into a hotel. 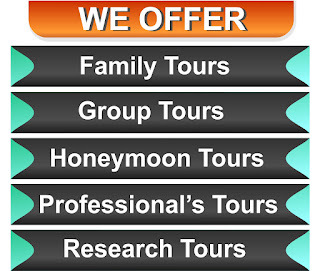 Marghazar is a valley of tourist attractions in the summer. 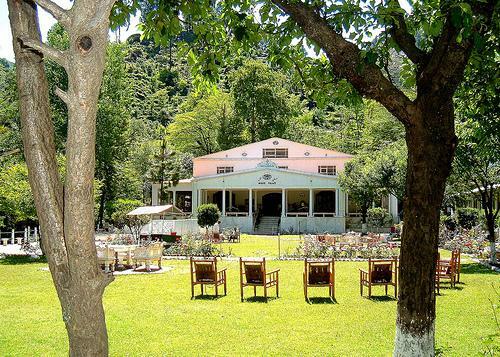 Queen Elizabeth II visited Marghazar in 1961 and stayed here for three days. There is a 200-year-old colossal chinar tree, serving as a canopy for the visitors. There is a middle school and one primary school for boys and girls each but no health unit. The lush green landscape and calm environment of the region inspired King of SwatMiangul Abdul Wadud (Badshah Sahib) in 1935 to build a summer resort in marghazar. The King brought marble from Agra, bronze from Belgium and artisans from Turkey who designed and constructed the palace, completing it in 1941. 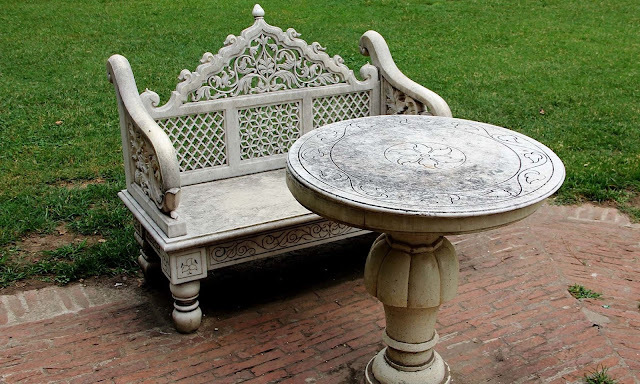 It was first named Swati Taj Mahal, later Motti Mahal and now Sufed Mahal(White Palace). Then it was enriched with selective fauna and flora that made it a mini zoo as well as mini botanical garden. The name was given to the palace as it was built of white marble. 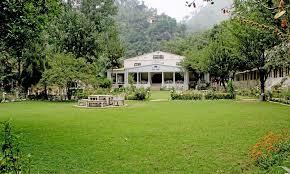 The White Palace at Marghazar was the summer residence of the Wali of Swat, Miangul Jahanzeb. 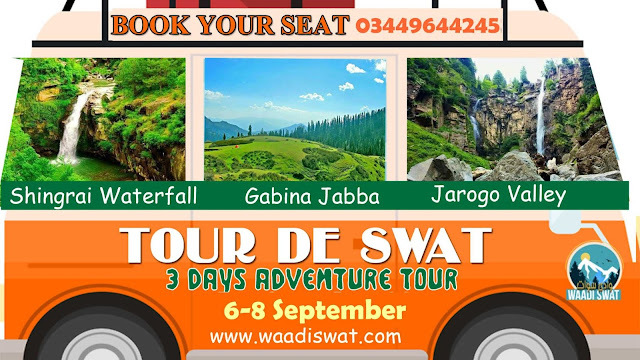 On the merger of swat state, it was later converted into a tourist resort. There are 24 active spacious decorated rooms, two big conference halls where King Abdul Wadood used to hold cabinet meetings. There is King's lobby to have a beautiful view of the garden lawn. On the right side, there is a king’s veranda to have a glimpse of a swirling stream of water. On the left side of palace is situated a six-roomed Lord's Block for the residence of ministers and advisors. On the upper portion of the palace, there is the eight-roomed Prince Block, it is an enclave in tree and shrubs. Climbing further stairs, there is a twelve-roomed Queen's block. 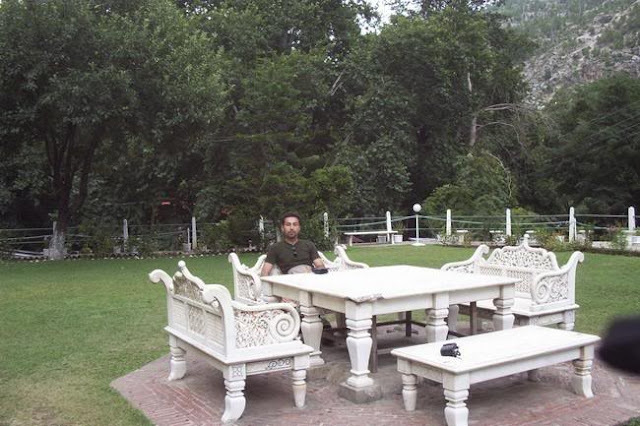 Marghazar is a gateway to Elum valley which is located in the south of the region. It is a charming, lush green and cool dale for trekkers which can be visited through shandala & kadona tracks. There are a lot of attractions for the visitors especially the cool springs, amazing landscape and wild animals. The top mount of this valley is locally known as Jogiano sar, about which it is famous that when a Hindu prince Rama Chandra was exiled by his father for 14 years, he spent nearly four years on the top of this mountain along with her wife Sita and his brother Lakshman. There are different refreshment huts in marghazar, where one can take tea along with pakoras or samosas and can enjoy Pashtun cuisines of chicken karai, chapli Kabab, desi butter & yoghurt at a suitable price.